Dr. Carmen Wong obtained her BSc degree in Microbiology and Immunology from the University of British Columbia in Canada, MSc degree in Biotechnology from Hong Kong University of Science and Technology, and PhD degree in Cancer Biology from the University of Hong Kong (HKU). She received the Croucher foundation Fellowship in 2009 and obtained her post-doctoral training at the Johns Hopkins University in the United States with Professor Gregg Semenza, the scientist who discovered hypoxia-inducible factor 1α (HIF-1α). She is currently an Assistant Professor at the Department of Pathology of HKU. 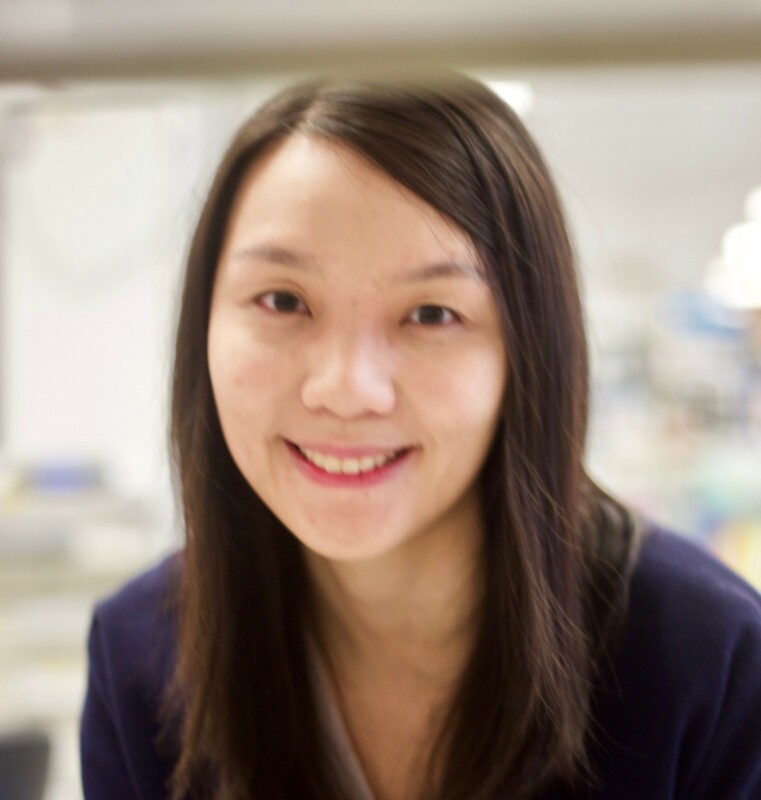 Her main research focuses on the molecular dysregulation and metabolic reprogramming of cancers. Recently, she is actively studying the roles and molecular consequences of hypoxic and oxidative stress in cancer development. She is particularly interested in identifying novel prognostic indicators and molecular targets in a locally prevalent cancer, liver cancer which to date has no curative therapy. She recently revealed that liver cancer cells relied on the pentose phosphate pathway to produce anti-oxidants to survive oxidative stress. She also discovered that liver cancer cells use a special unit in the electron transport chain to decelerate electron transfer to survive hypoxia-induced oxidative stress. Her research was published in Nature Communications, PNAS, Gastroenterology, Hepatology, Clinical Cancer Research, and Journal of Clinical Investigation. She recently received the Croucher Innovation Award and the HKU Outstanding Research Award.